I had never been to the Edinburgh Fringe before, and despite hearing many things I wasn’t quite sure what to expect as I sat, bottom aching from the long tiresome journey. I had been warned of the rowdy Scottish Taxi men (I later discovered it was the cockney ones I needed to watch out for), the bumping into barely famous celebrities that you know you recognised from somewhere, the cheap booze and the madness of the Royal Mile. The stories of friends previous experiences and nightmare stories are usually enough to make anyone uneasy and excited. But I had an added pressure. The pressure of being in a play. ‘Sentinels’ was a tricky piece of theatre from the day we began to create it. The obscure jumps in time and location, unclear characters and hazy structure was enough to confuse us, let alone an unsuspecting audience. It didn’t help that the blurb promoting our show on the Fringe website, app and brochure we’d written back in March had close to nothing in comparison to what we had actually created in the previous 3 weeks. As we sat on the train, heavy wooden boxes in laps, overhead lockers and luggage carriers (these were props… we wouldn’t carry them around by choice… trust me they were very heavy) we began to worry. For the first time, I had no idea if the show I was in was actually any good. For so many of us, this was by far the most complex and challenging piece of theatre we had ever been involved in. Were the audience going to understand it? Or even like it at all? The pressure we felt was overwhelming. This was Babolin’s 7th Fringe show and the company had excelled in popularity every year. Becoming fairly well-known for its quirky, humourous, playful style we weren’t sure how our unusually dark, complex and challenging piece would go down. The day after arriving we had our tech rehearsal and our amazing director Rich Rusk (Nightlight, Gecko), who we had not seen for over a week, tweaked certain sections and gave us some last-minute feedback on our performances. We met the staff working at the Bedlam Theatre (the venue Babolin had grown to inhabit over the years), who were all so helpful and wonderful. We had been told by Rich to make an extra effort to be nice to the staff at the venue, after all these were the people who would be selling our show at the box office and lighting it (we wanted to be in their good books), however we all found that we didn’t need to make any ‘extra’ effort. They were all encouraging and very professional, and our cast became very defensive when some of the “other” company’s acted like divas and got their technicians attention by shouting “Oi Tech Girl!” rather than bothering to remember her name. But in general, even the majority of the other performers were enthusiastic and full of praise and feedback. At the Fringe Festival there is this sense of ‘in it together’. 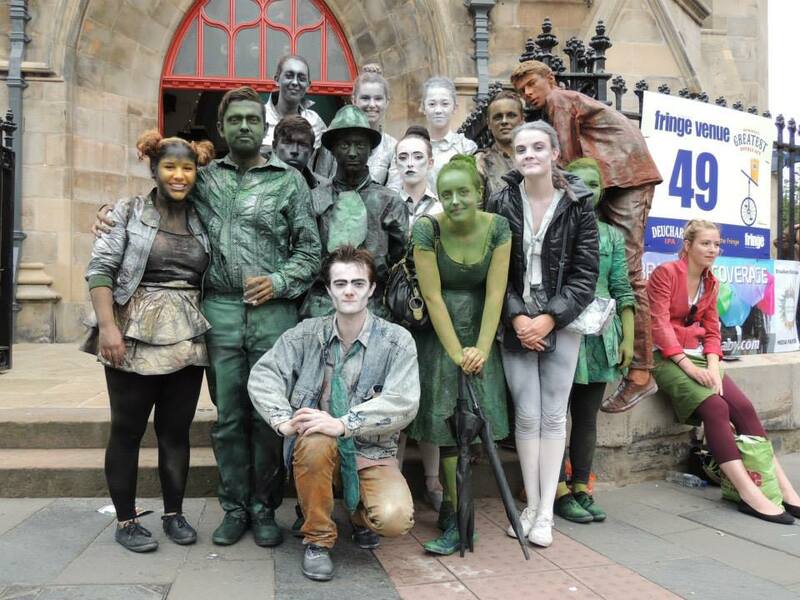 Whether it’s battling the weather on the royal mile, or doing a leaftlet swap with another group of performers. The first few performances went by and any praise that we resieved felt like a little extra weight lifting off our backs. Especially as after the first show we were left feeling unmotivated and sacred that we hadn’t manged to pull it off. As the week went on, and we had relentless discussions between ourselves about if our show was actually any good and what people were saying about it, we came to realise that the mixed responses were actually a good thing. Our show was not for everyone. But at least it made people talk and think. Some of the shows at the fringe (well the ones I saw anyway) were just OK. The quality was good but some shows didn’t make me want to talk to my friends about it into the early hours of the morning over a drink. And believe me there were many shows that did have this effect! People who enjoyed our piece didn’t seem to like it but love it, complementing our “haunting musical score and spine chilling voices” saying it was “visually stunning” and “trance-like”. We had people on the mile saying it was their favorite show that they’d seen and found it refreshing to see such a young company tackling such a mature piece. And our own friends and family wouldn’t stop talking about certain characters and relationships as they tried to piece together sections and create new layers in their head. Some people were even willing to pay to see our show twice, which at the Edinburgh Fridge where there are thousands of shows on offer everyday is a massive compliment. And then just like that our run was over. None of us wanted it to end, we didn’t want to have to go back home to do nothing. Especially with the daughting A-level result day learing closer and closer. We did pretty well on ticket sales and got a four star review from ‘Broadway Baby’. 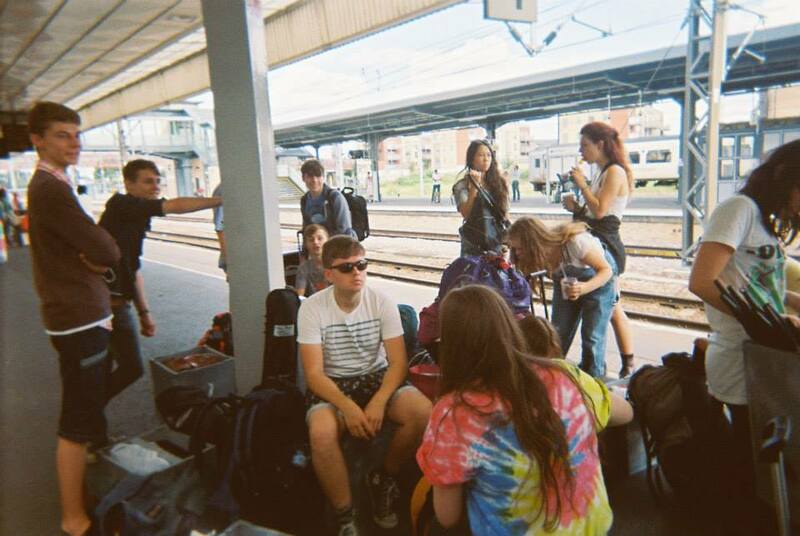 But ultimately the main achievement was having one of the best weeks of my life. Living with the cast (with amazingly no fights), performing everyday and seeing some of the most inspiring pieces of theatre in the world. Nothing can beat that feeling. Being a part of it had such a strong impact on people, some of us started to question our university choices, decided to start our own theatre companies or even change our career path entirely to stay within the theatre world. We were all changed people. And for the better. 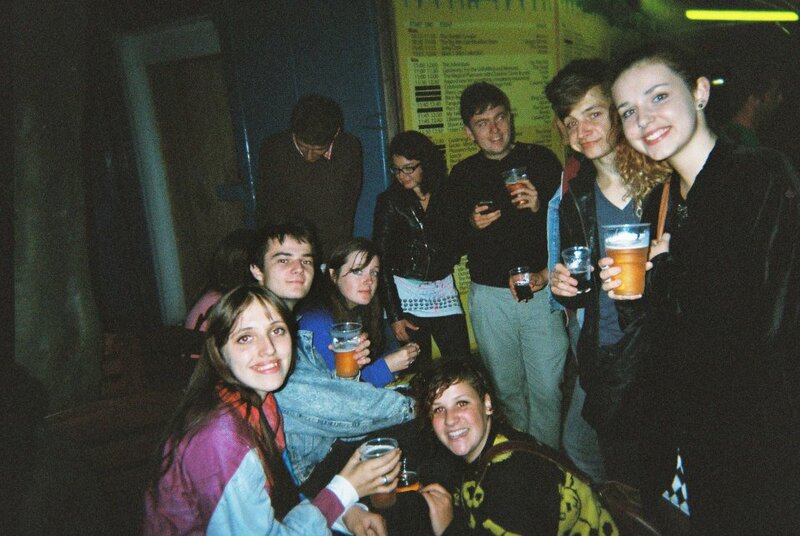 If you have never been to the Edinburgh Fringe Festival, then do go. It is simply one of the most amazing experiences in one of the most beautiful cities. Posted 5 years ago by daisybotha. Posted 6 years ago by daisybotha.